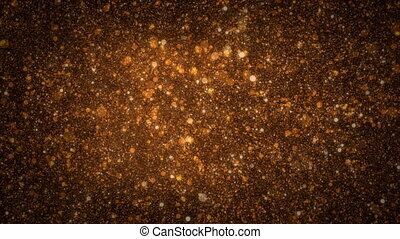 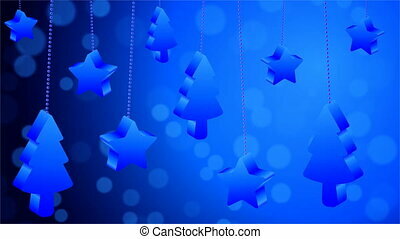 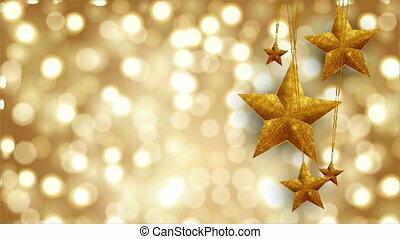 Festive magical abstract golden bokeh background with snowflakes, art video illustration. 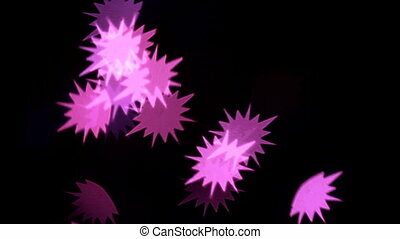 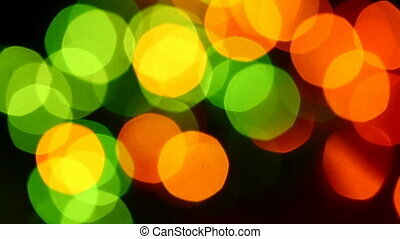 Abstract background with bokeh defocused lights. 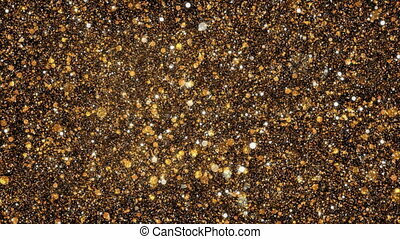 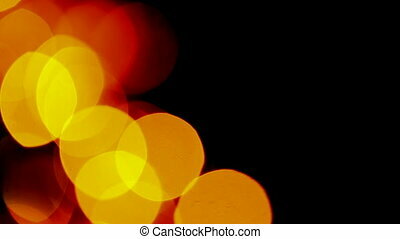 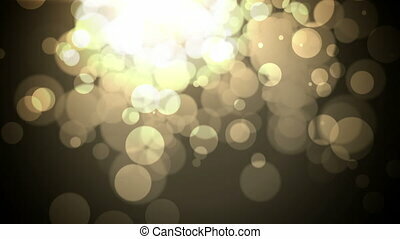 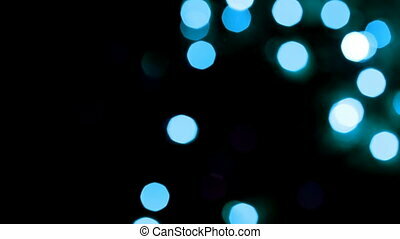 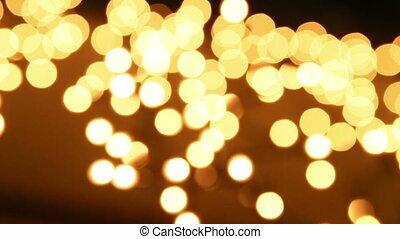 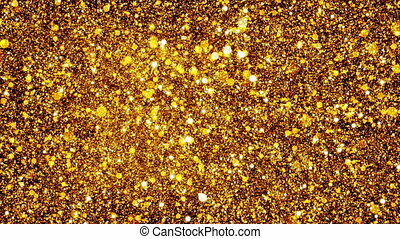 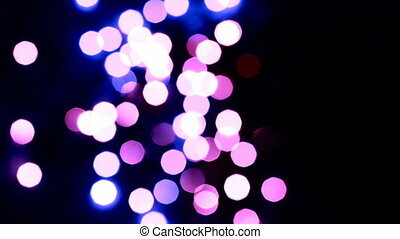 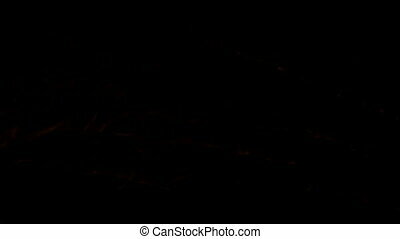 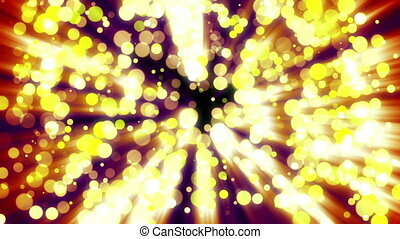 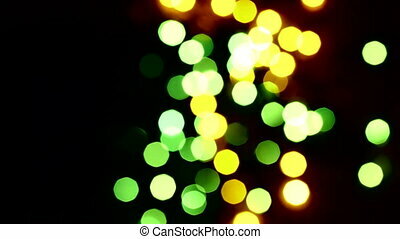 Abstract background with golden light bokeh on dark. Seamless Loop. 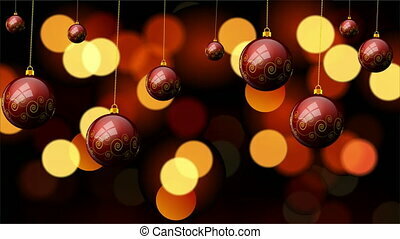 Hanging Christmas red balls with a pattern on the background bokeh, vector art illustration. 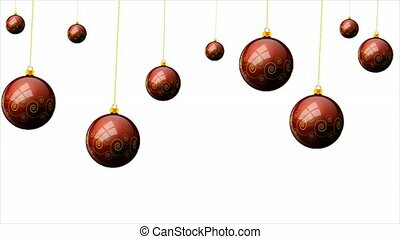 Ice inscription Happy New Year 2017 with snowflakes.